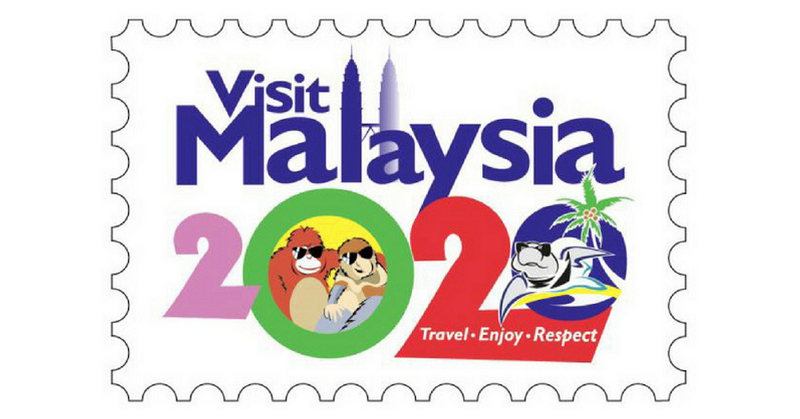 When the Malaysian government commissioned for a logo design for the Visit Malaysia 2020 campaign, the results were… as pictured above. At the time, the Tourism, Arts and Culture Ministry doubled down on the design, saying it would not be possible to get consensus from the whole of Malaysia. However, netizens at large hated the design and proceeded to criticize it heavily, calling it amateurish, poorly designed, unprofessional, and other (much worse) things. It was later revealed that the logo was designed in-house by a team responsible for designing all the logos since the first Visit Malaysia logo in the year 1990. The current Tourism, Arts and Culture minister Datuk Mohamaddin Ketapi has gone on record stating that the new design will be made in an open contest with Malaysians joining in to offer their perspective. The minister went on to state that it has not been decided if the logo would be fully redesigned or if it would simply be touched up. Regardless, he added that there was still plenty of time to work on the logo. So all you designers out there, it’s time to get ready to make your mark with this logo redesign!